Hi, I'm Lincoln, I am 10 years old and I would like to change the world by way of...hats! I've been wearing hats as long as I can remember, so I started a company based on them! I am proud to say that we give 10% of ALL profits to anti-bullying campaigns. Thank you for your support! Hello! 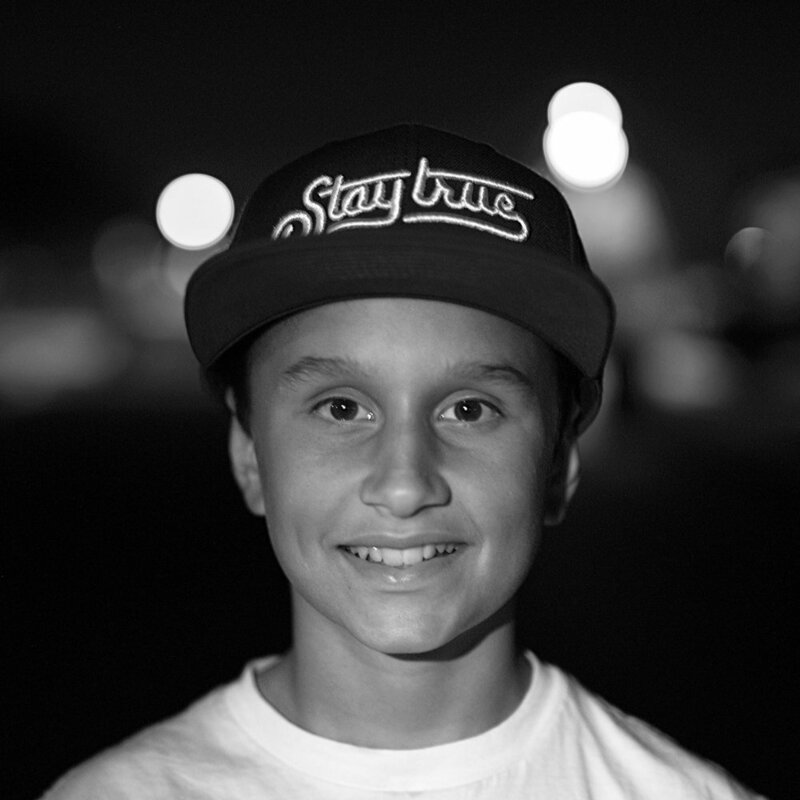 I am Jayce, I'm just about 12 years old and very excited about our company. I actually came up with the name and am pretty excited about that. I cannot wait to see how we can impact lives with our brand, thanks for shopping!